Today, and every day, we celebrate the people and families who have dedicated their lives to feeding the world. 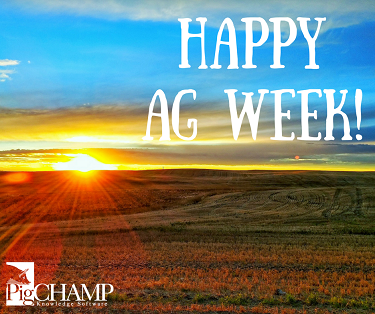 We'd love to see how you're celebrating and share your photos on our social media pages. Post on our Facebook page, tweet at us or email us a photo and we just might share it! 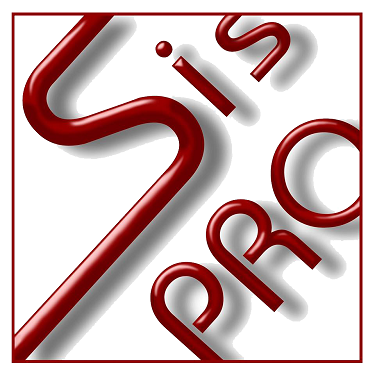 "SisPro has promoted PigCHAMP in more than 20 countries. We provide support and training related to Swine Industry Computer Information and Traceability, Genetics, Reproduction, Nutrition and Swine Facilities."